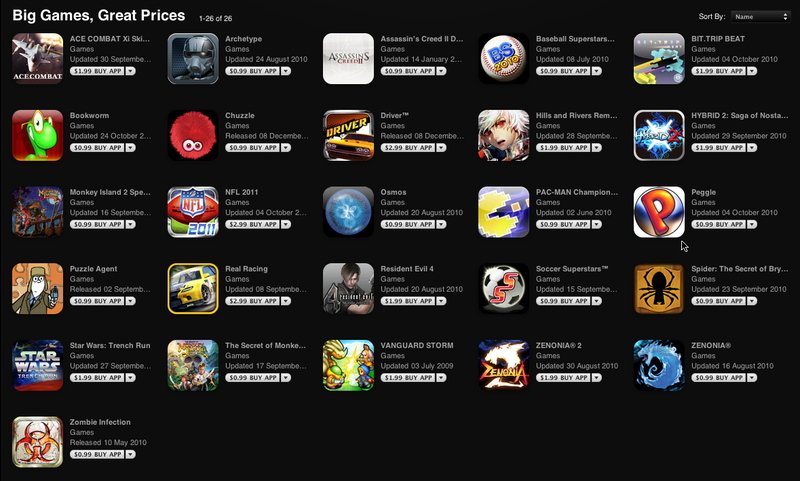 Apple added a new section to the App Store titled “Big Games, Great Prices” which features 50 popular iPhone, iPad and iPod touch games. 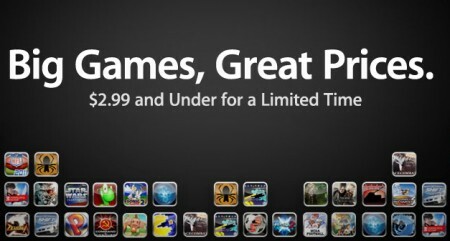 These games are priced at $2.99 or less for a limited time. 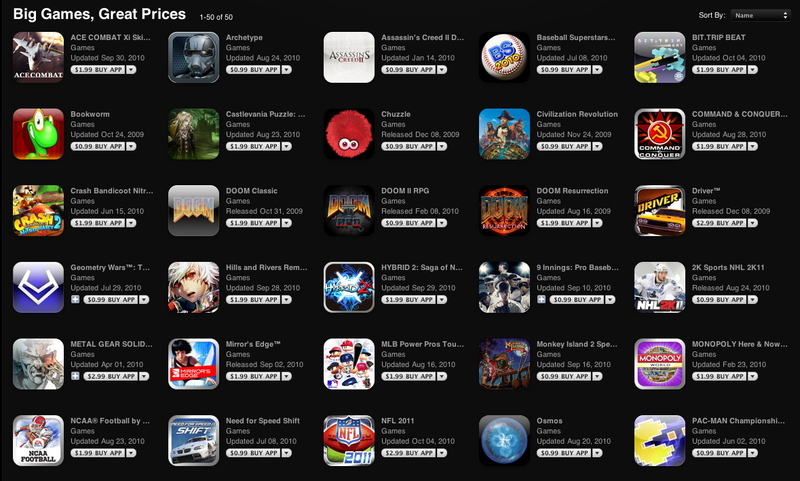 Unfortunately some of these games are not available in the Saudi Arabia App Store, only 26 games of the 50 are available. But you can create a US iTunes account and use iTunes gift cards.